Here we go with a short post for today. 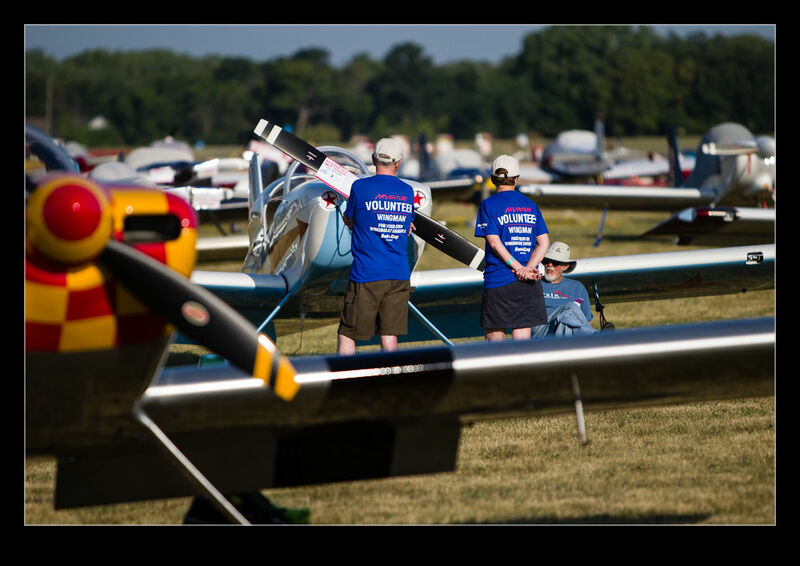 EAA’s annual extravaganza that is Airventure (or Oshkosh to pretty much everyone else) has recently concluded. I was there for GAR for a few of the days. 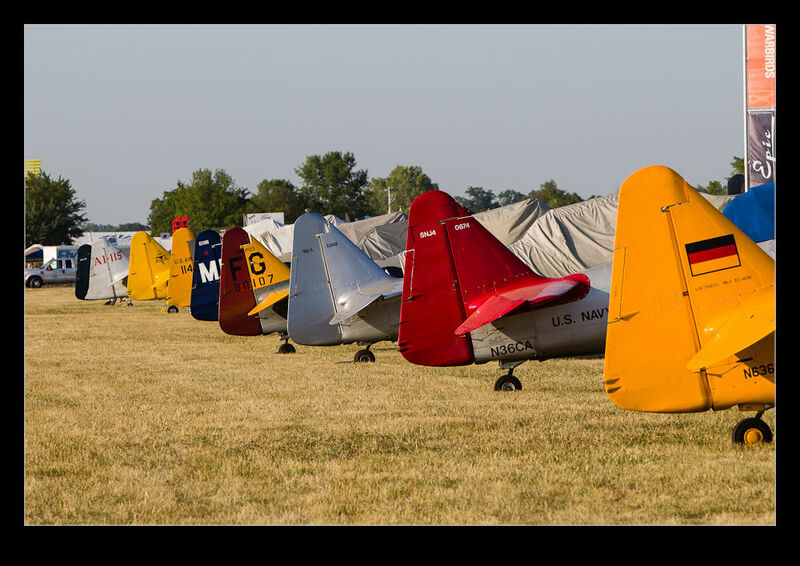 Oshkosh is a great experience and one that any aviation nut should try and do at least once. 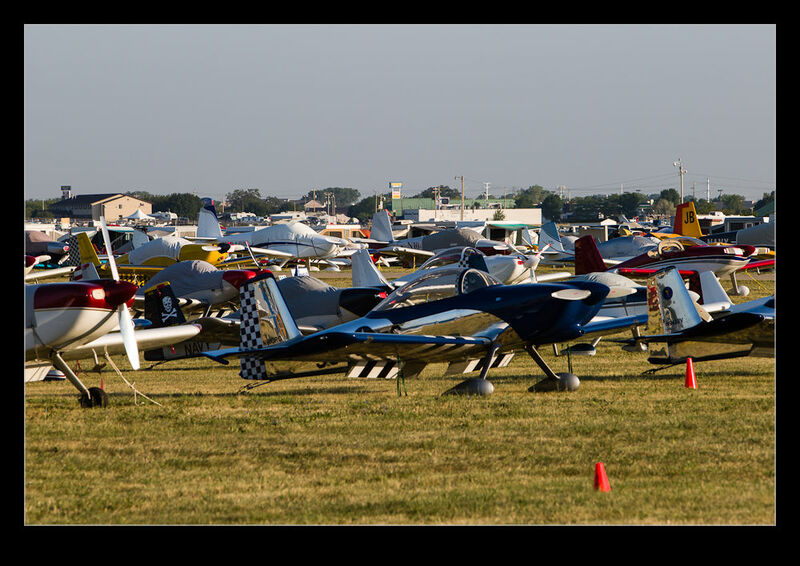 There is way too much going on at Oshkosh to make a single blog posting out of it. Instead, you will be getting bits and pieces drip fed over the coming posts. My coverage of it for GAR also has to go out so I won’t be duplicating anything from there (well, not much anyway). However, hopefully this will give you a few views of Airventure from my perspective. Up front, I must say thanks to all of the friends I already have that I met there as well as the new ones I made. Oshkosh is certainly something at which you can wander off for hours at a time to experience what is happening. However, it is nice to be able to know you can expect someone to be around when you come back so you can share what you have been up to and talk rubbish about planes for ages. Thanks everyone. This entry was posted in Air Shows, aircraft, civil, photo, publishing, Travel and tagged aircraft, airplane, airventure, EAA, flyin, Oshkosh, Wisconsin. Bookmark the permalink.